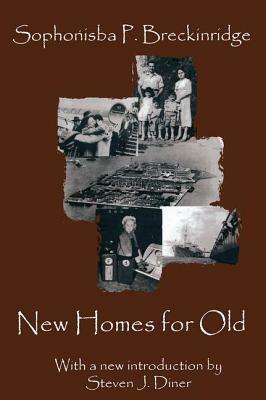 New Homes for Old was one of ten volumes published by the Carnegie Corporation on "Methods of Americanization." Reappearing near the end of four decades of massive immigration from Southern and Eastern Europe, the volumes were "to give as clear a notion as possible of the methods of the agencies actually at work in this field." 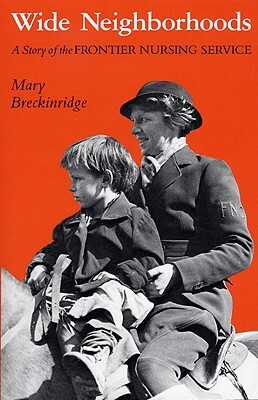 Breckenridge's volume considers the immigrant homes and family life. Sophonisba Breckenridge was a major figure in the remarkable circle of women associated with Jane Addams's Hull House. She played a leading role in Progressive Era social research and in the development of professional social work. 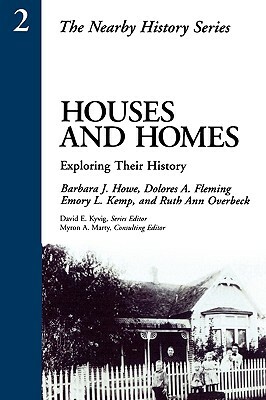 Published just a few years before restriction virtually ended immigration New Homes for Old holds great interest to contemporary students of immigration and ethnicity, women's history, and progressive reform. Surprisingly, it has been virtually unknown. 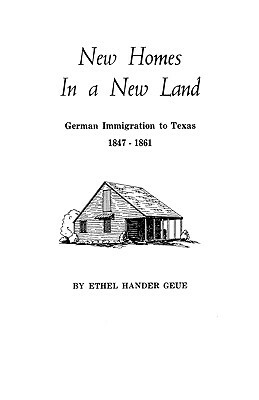 This is an account of how immigrants actually lived-what they ate, how they shopped, how much money they saved, what kind of clothing they wore, how they organized households and cleaned their homes, how parents raised children, and a host of other issues. Rich in descriptive detail, it contains numerous examples of actual immigrant families and organizations. Breckenridge considers issues largely ignored in the historical literature on immigration, providing useful primary sources to supplement the secondary literature on immigration in this period. She also reveals a great deal about how progressive reformers and social scientists viewed immigrants. Her work reflects the general conclusion of Chicago School sociologists and reformers that rural immigrants underwent dramatic "social disorganization" upon arrival in urban America. Steven J. Diner's new introduction places New Homes for Old in the context of the Americanization movement, which was greatly invigorated by World War I domestic mobilization. This volume is an invaluable primary source for the history of home economics and social work, professions dominated from the start by women. As such it will be of interest to those interested in immigration and ethnic history, women's history, social welfare, and the Progressive Era. Steven J. Diner is professor and Dean of the Faculty of Arts and Sciences at Rutgers University, Newark. He is the author of many articles and books including A City and Its Universities: Public Policy in Chicago, 1919-1992, and A Very Different Age: Americans of the Progressive Era. 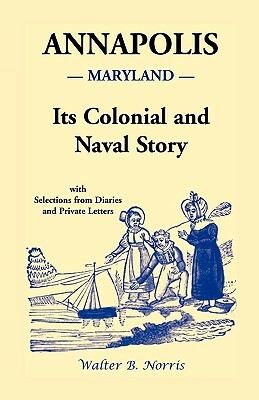 Author: Sophonisba P. Breckinridge; With A New introduction by Steven J. Diner.